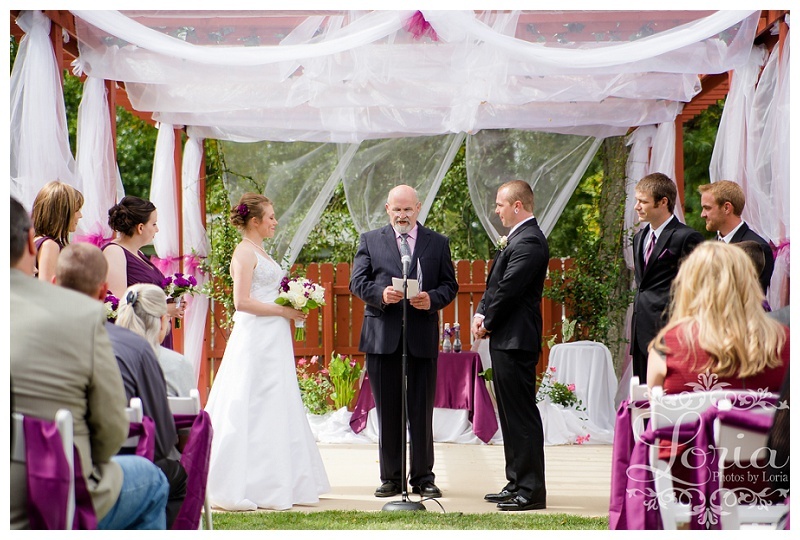 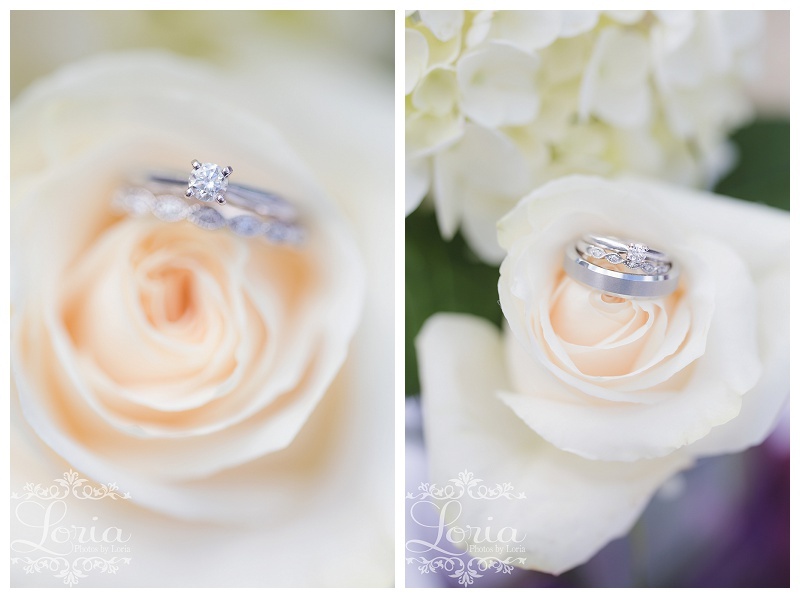 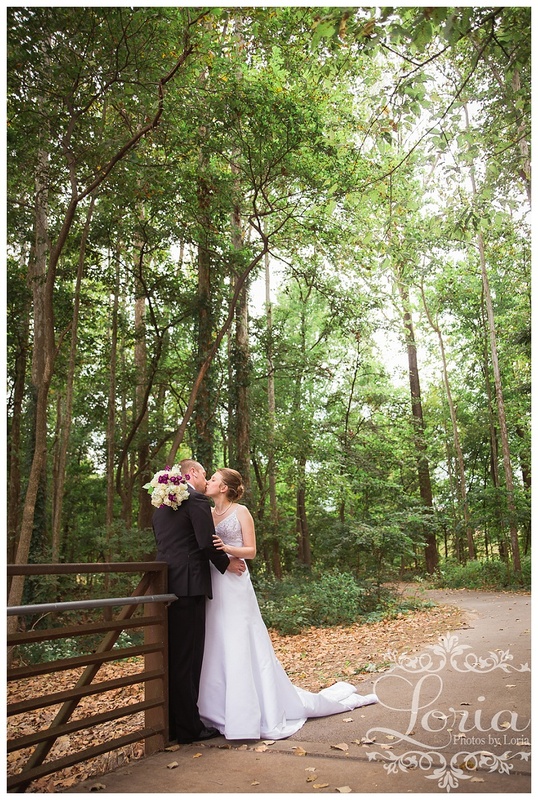 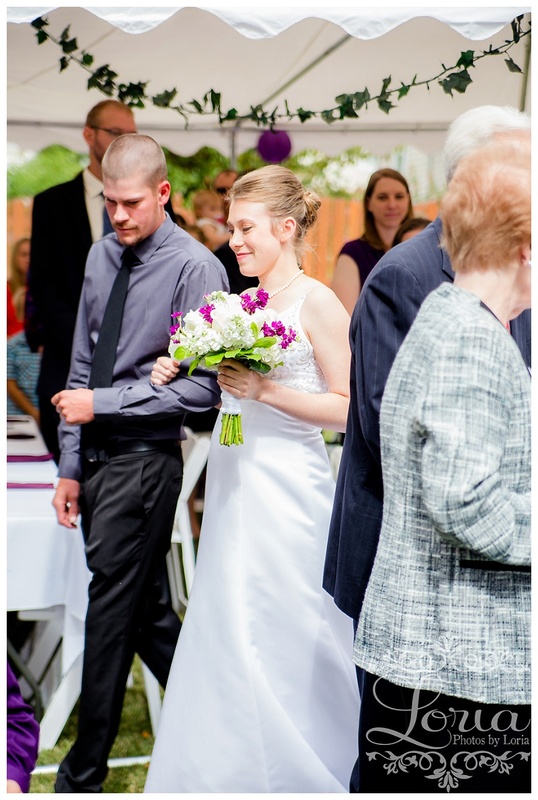 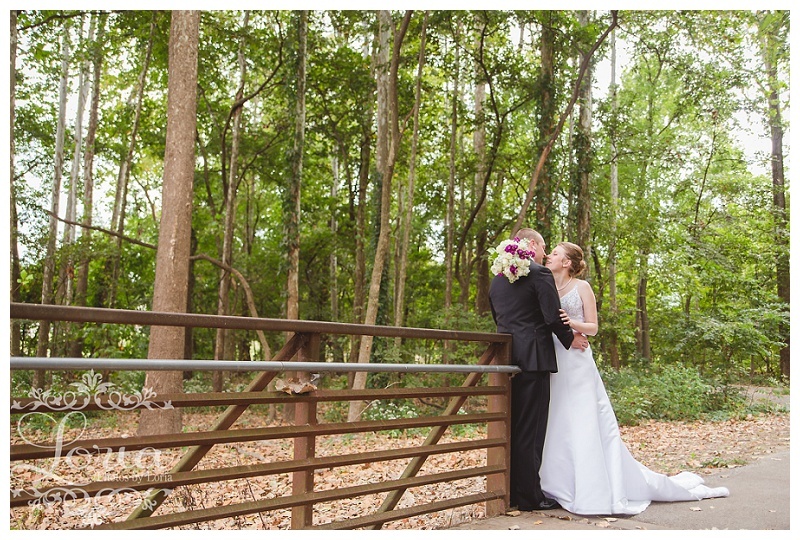 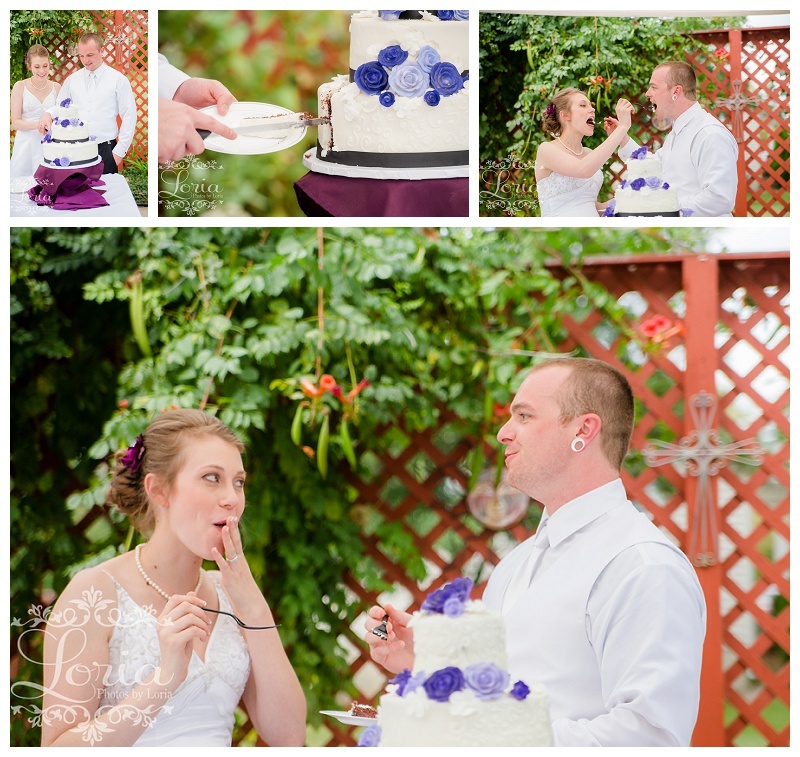 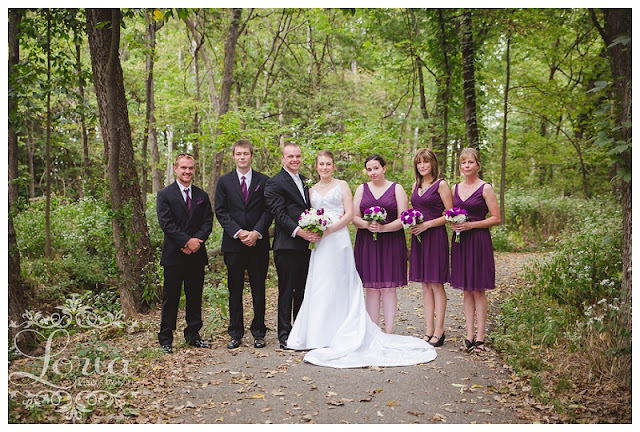 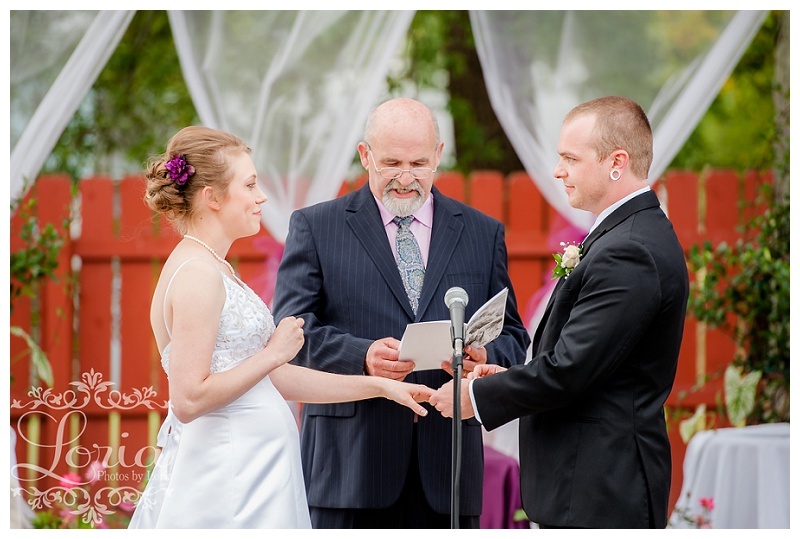 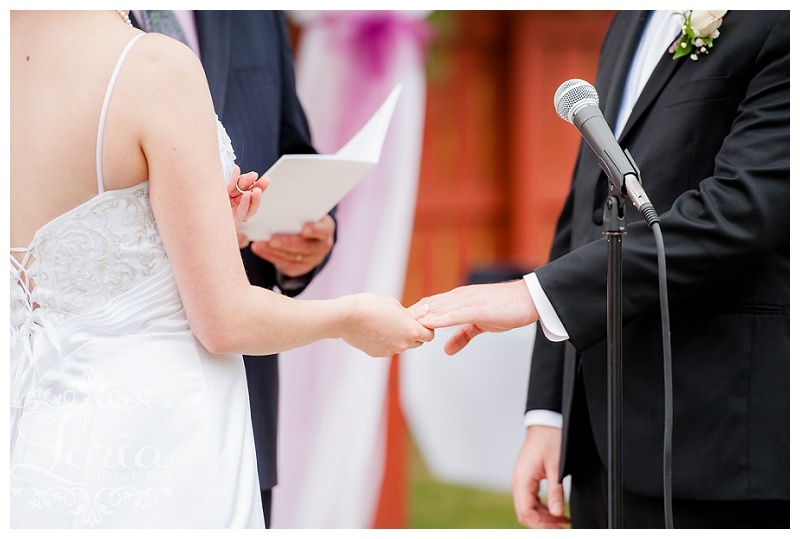 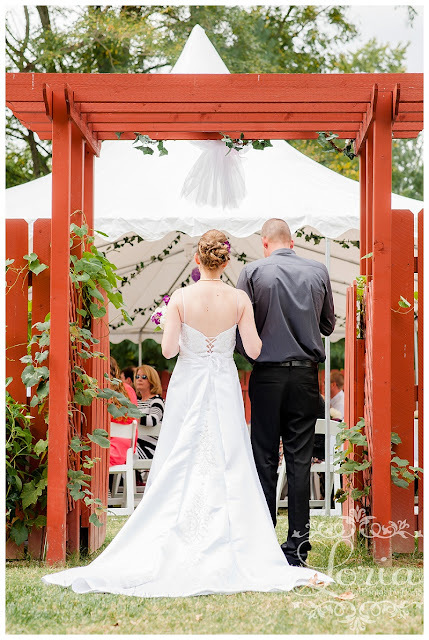 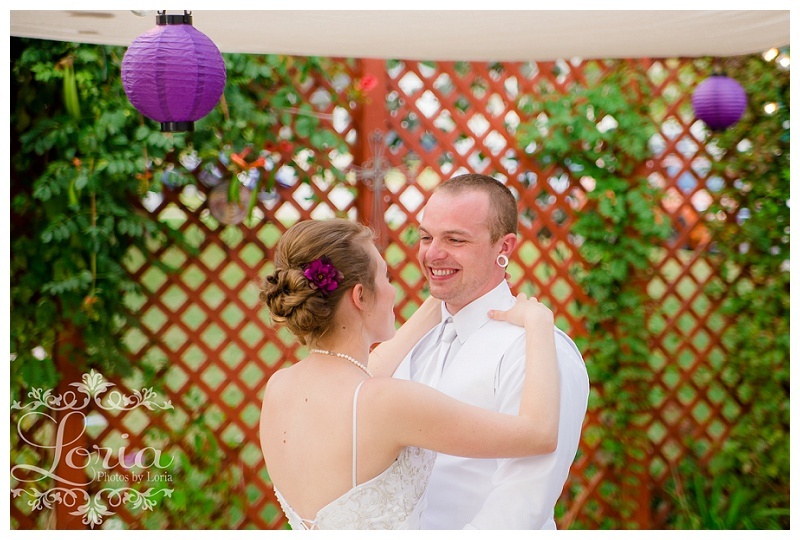 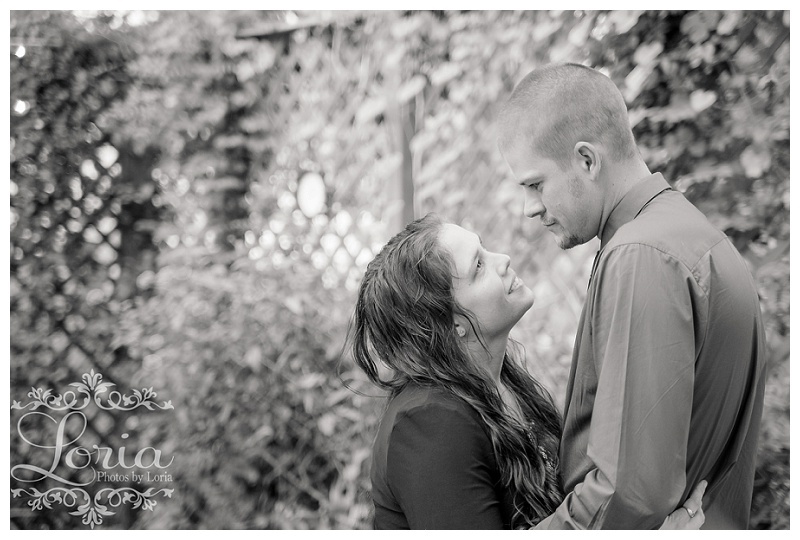 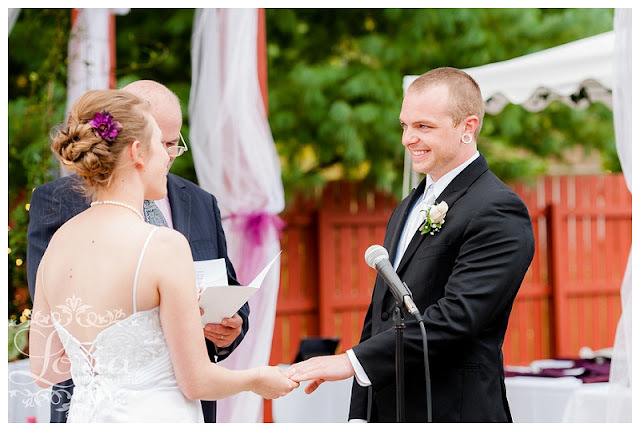 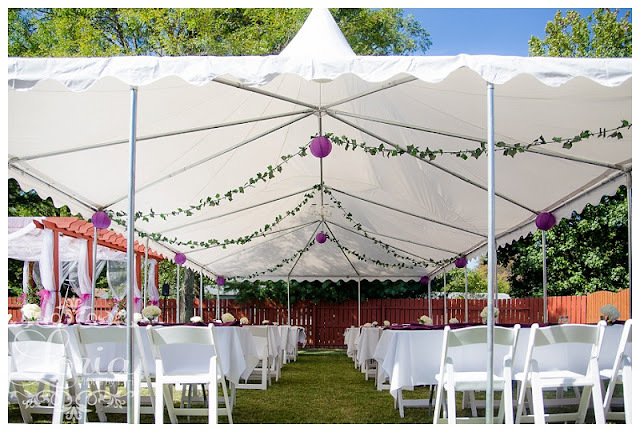 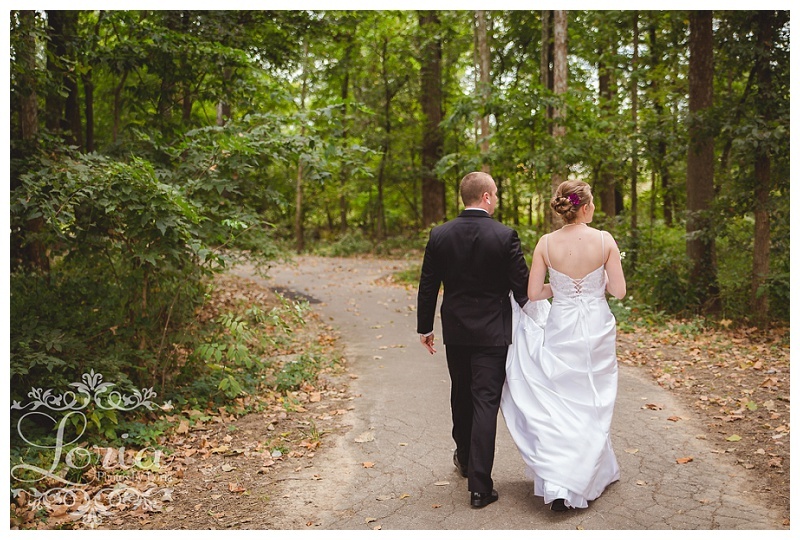 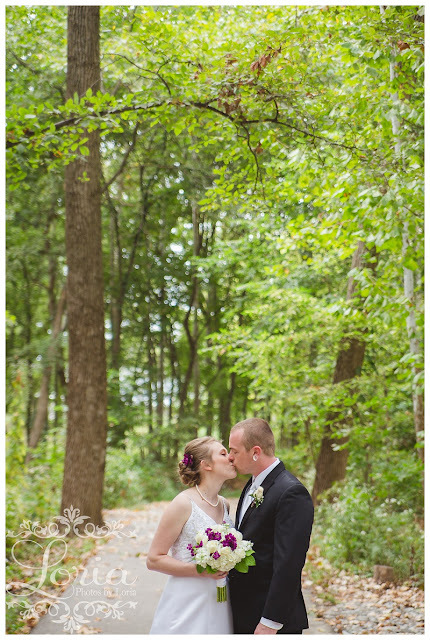 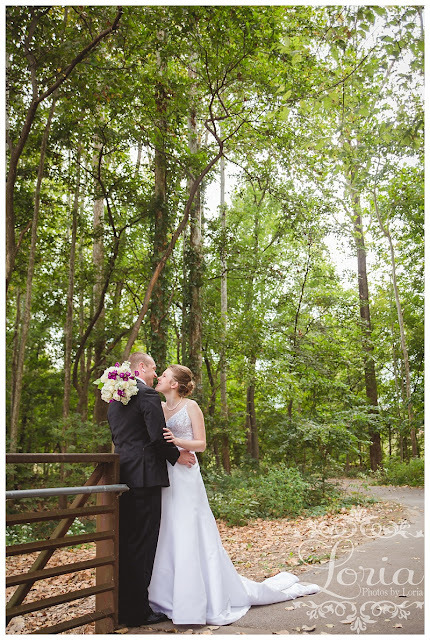 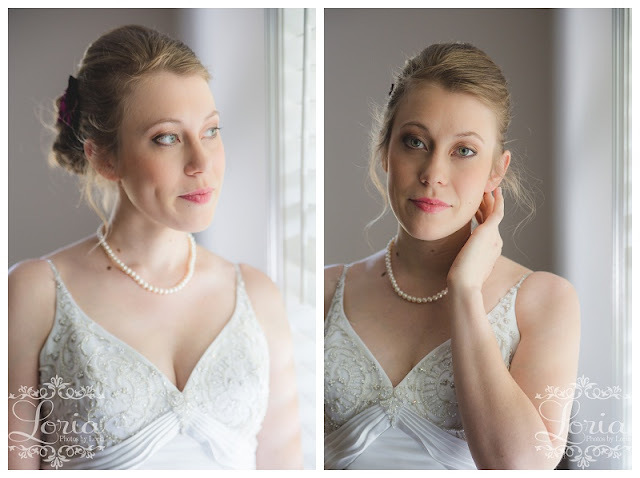 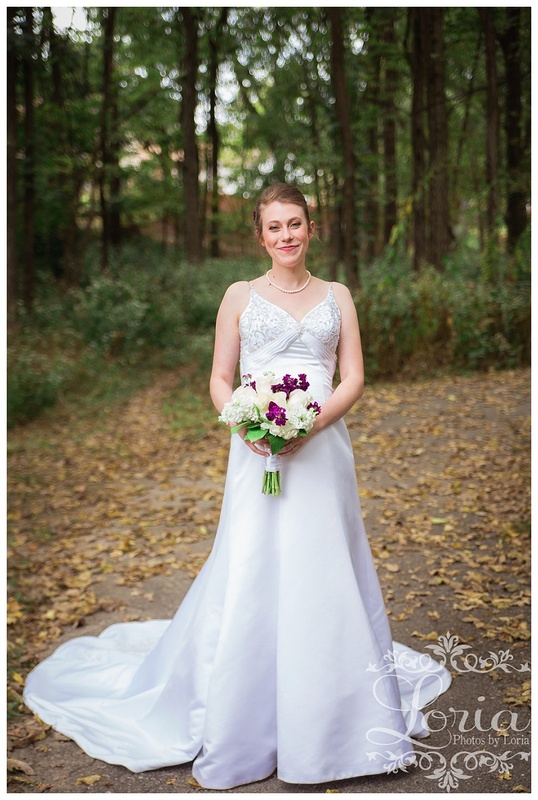 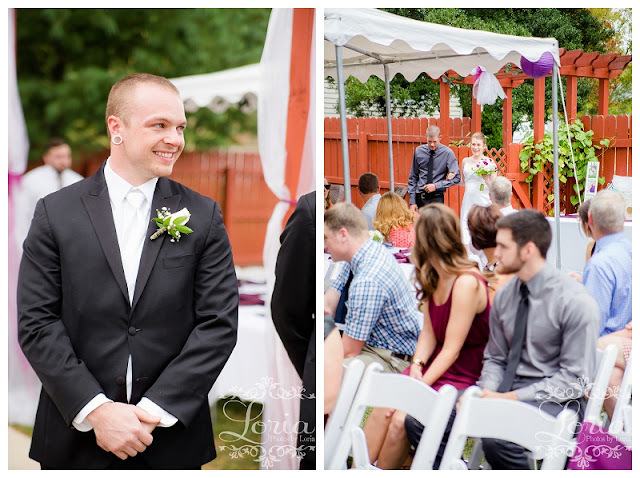 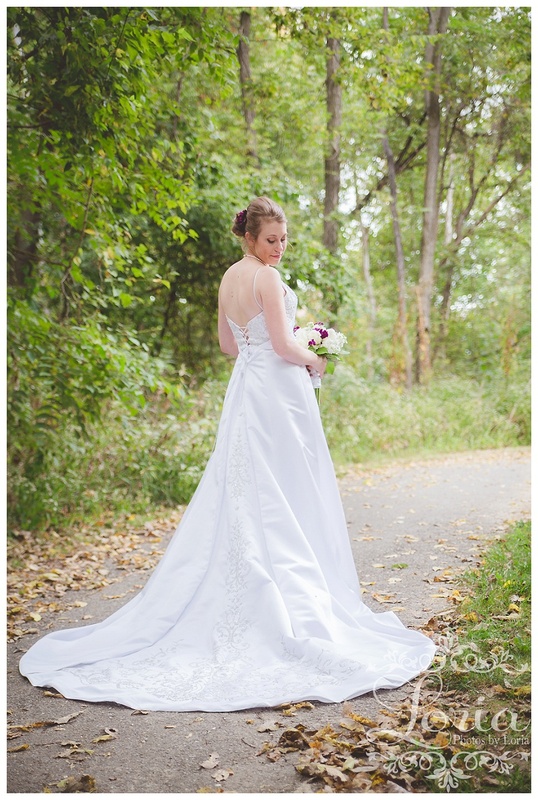 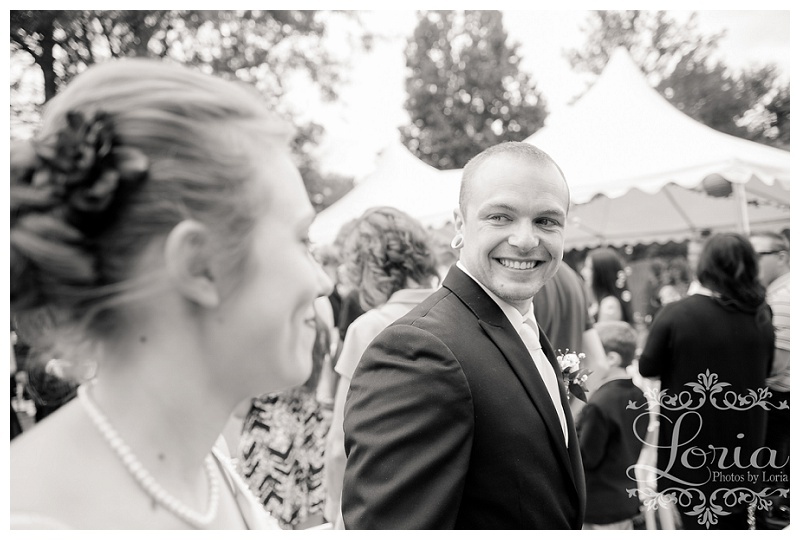 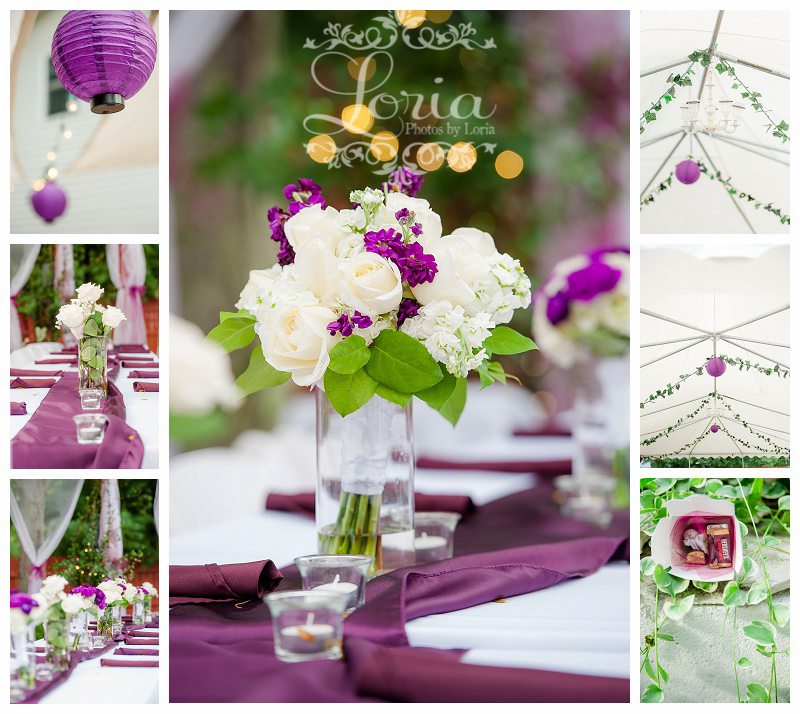 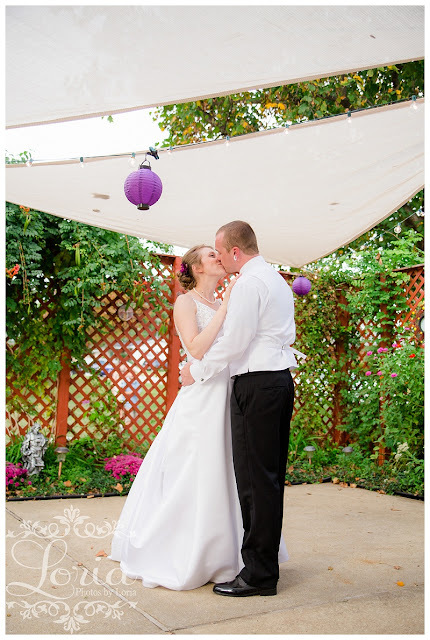 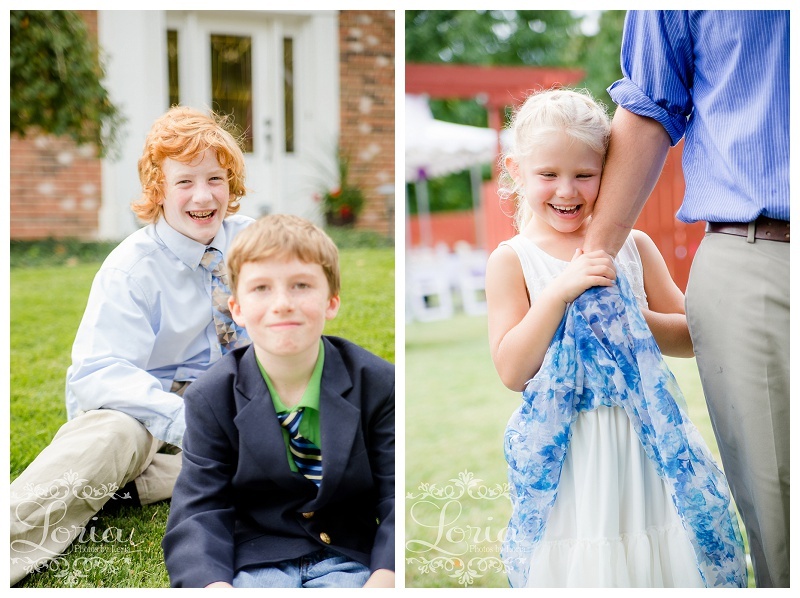 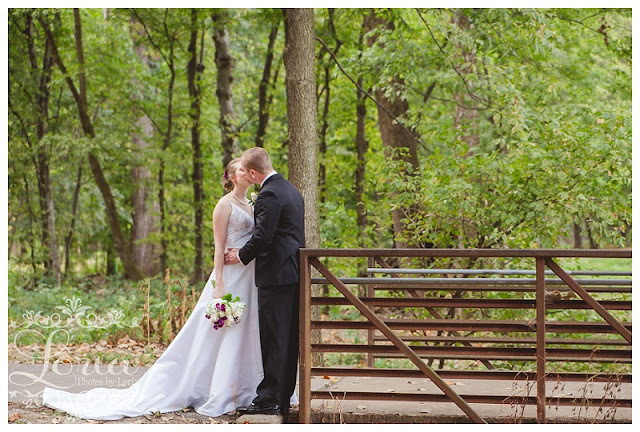 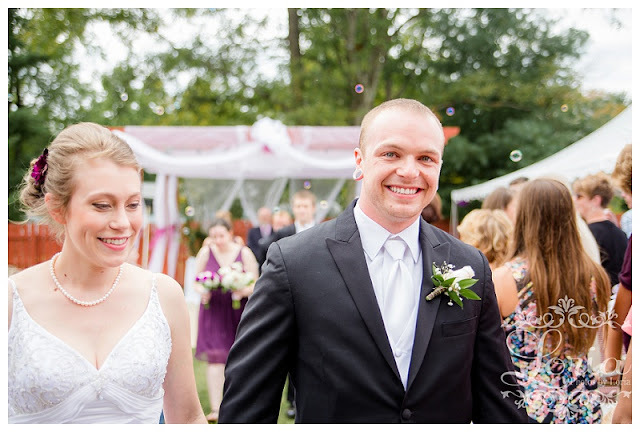 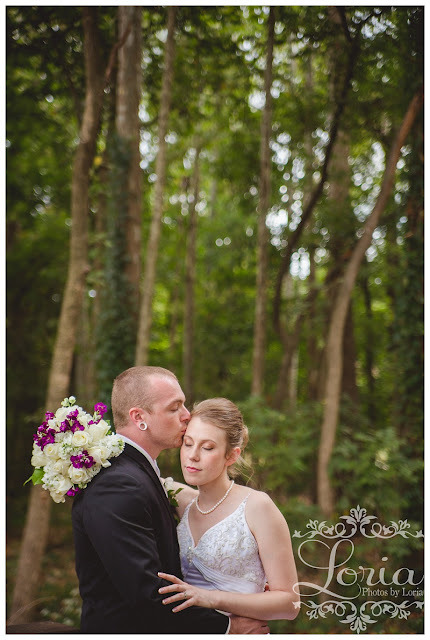 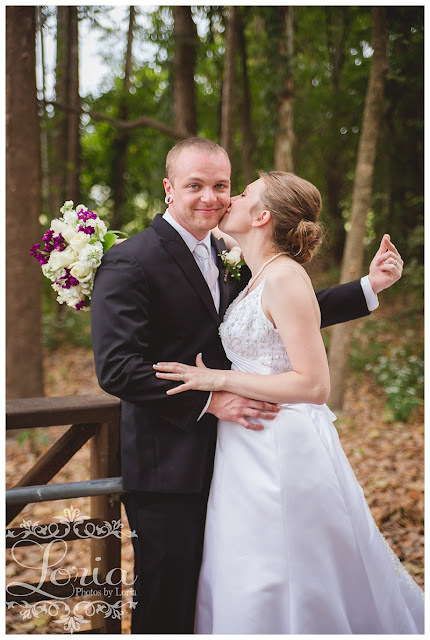 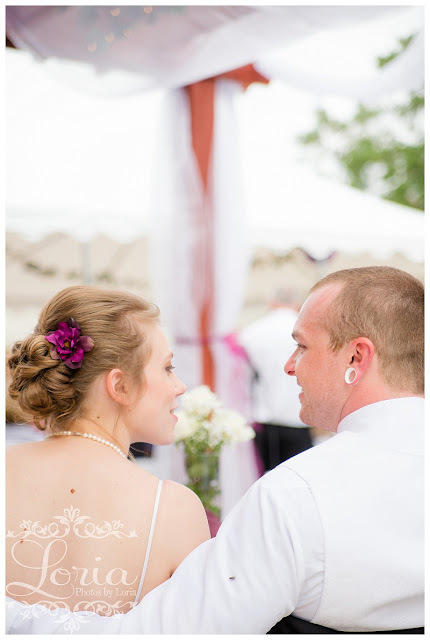 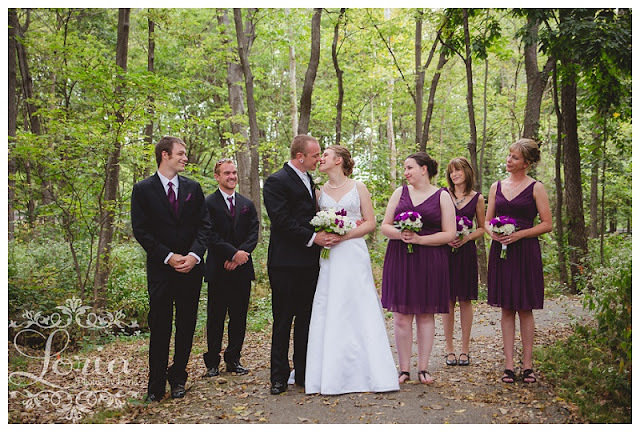 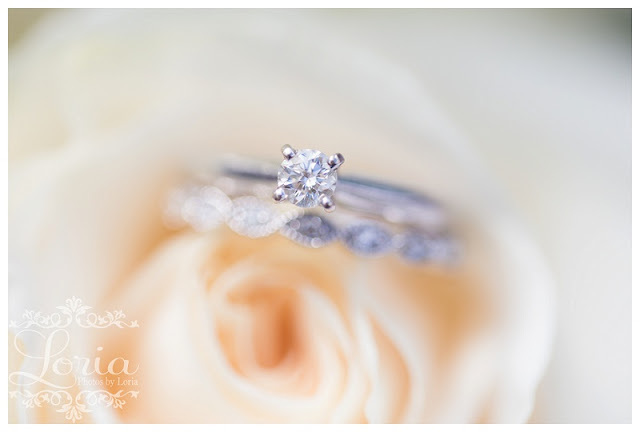 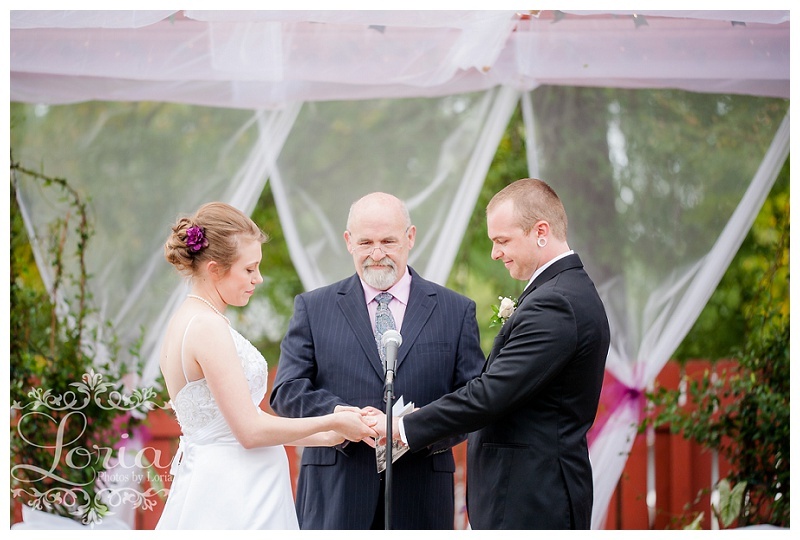 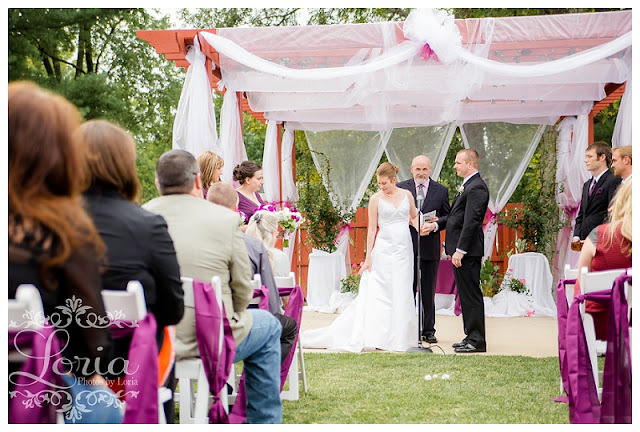 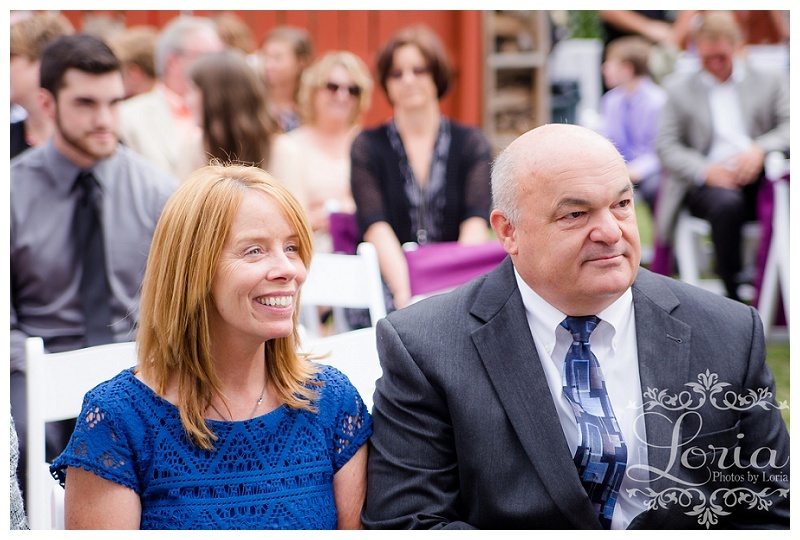 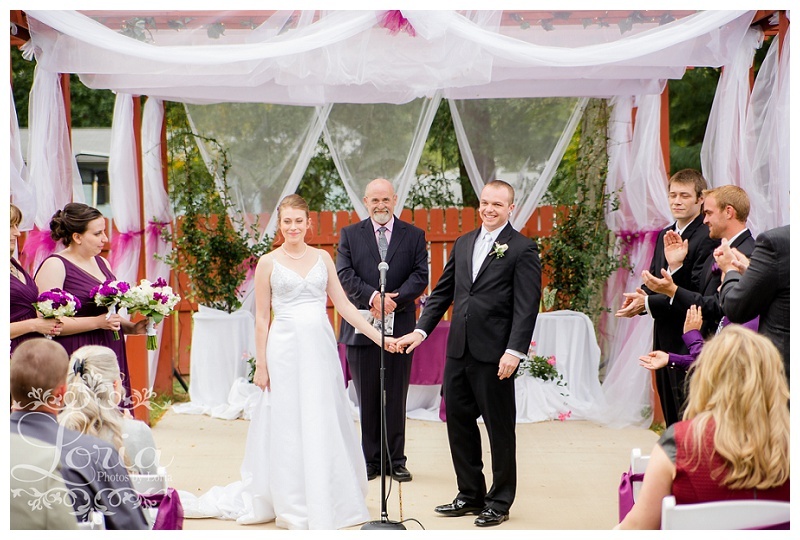 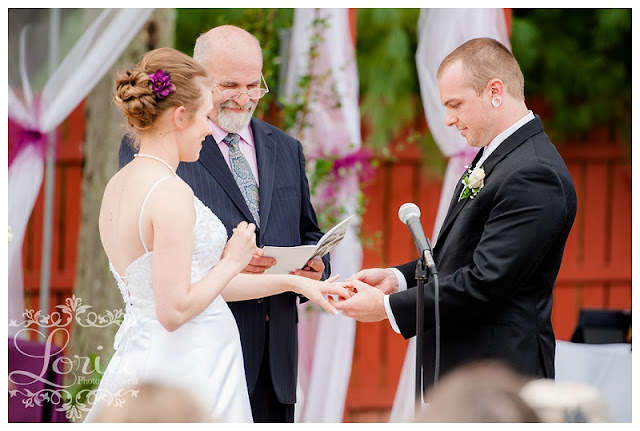 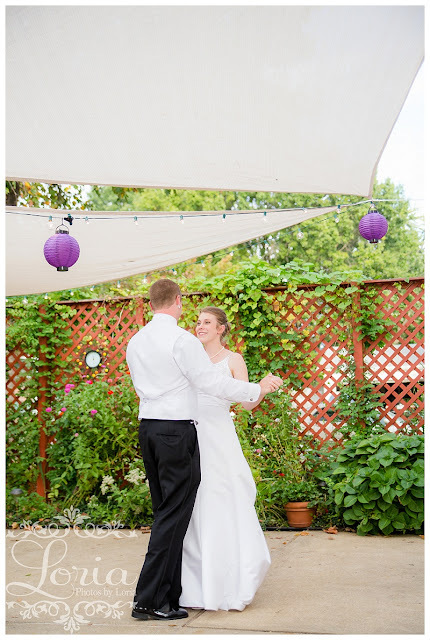 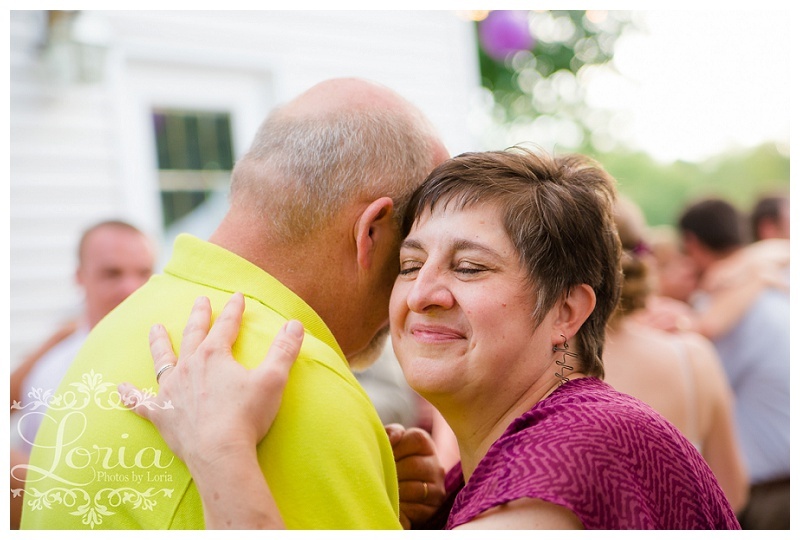 Alyssa and Doug had the most beautiful, well-put together backyard affair of a wedding! 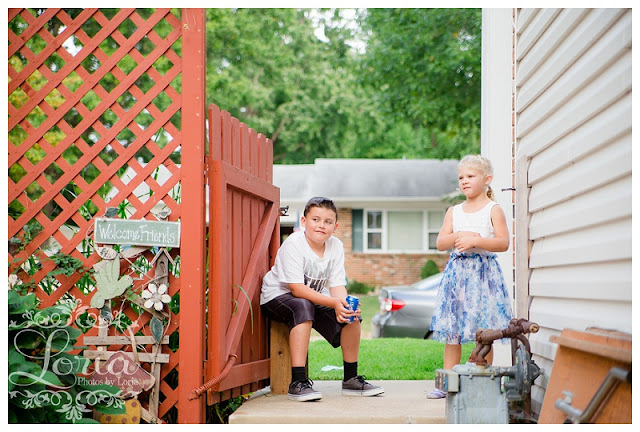 It was as refreshing as it sounds, and I was completely honored to be there to document it. 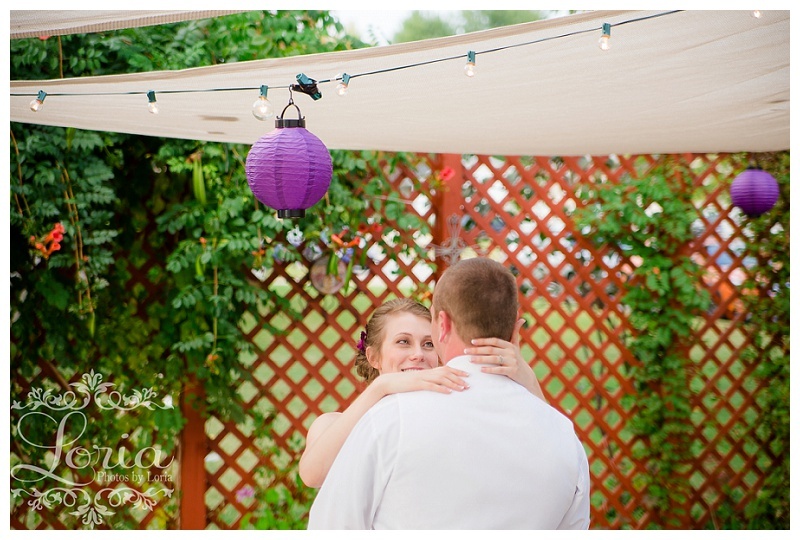 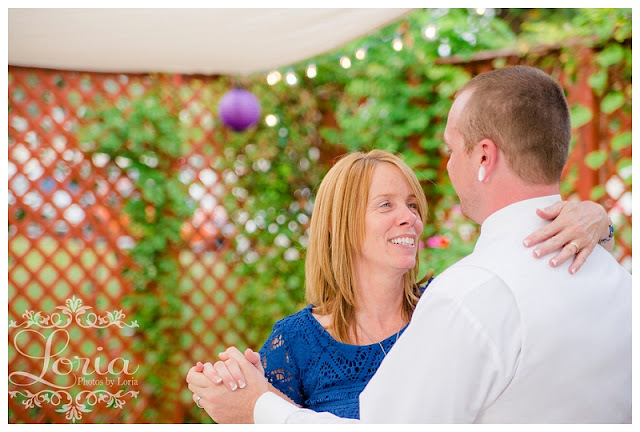 Something about a backyard wedding just sounds sooo relaxing . . . and it really was! The decor was simply perfect. As was the stunning bride! 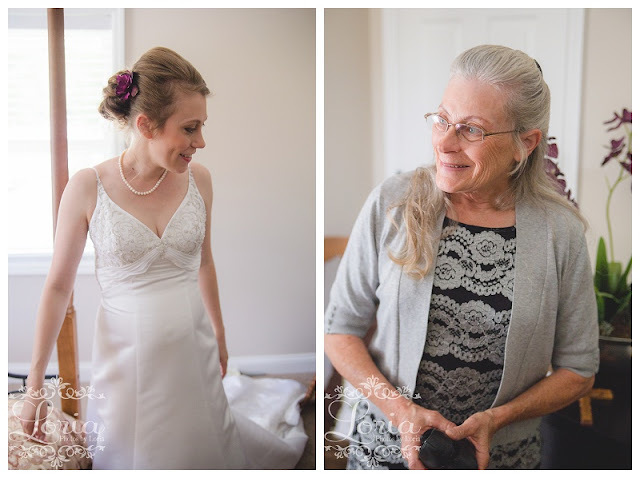 I loved this moment when Alyssa's mom got to have a peek at her for the first time. Which was then followed by the groom! After their first look, these two exchanged written vows via cell phone. 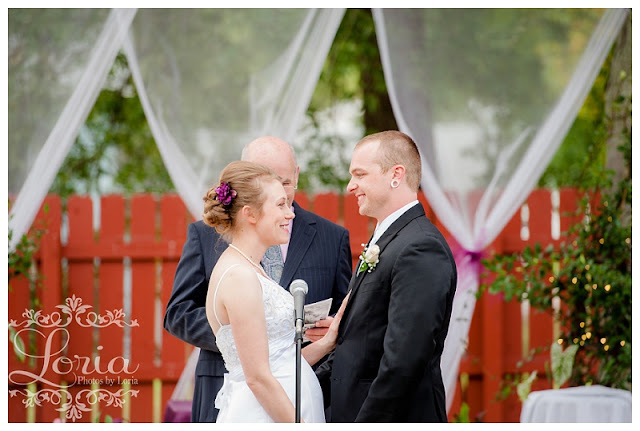 Traditional vows were said at the ceremony, but this is how they chose to say something even more personal to one another, in a private way. 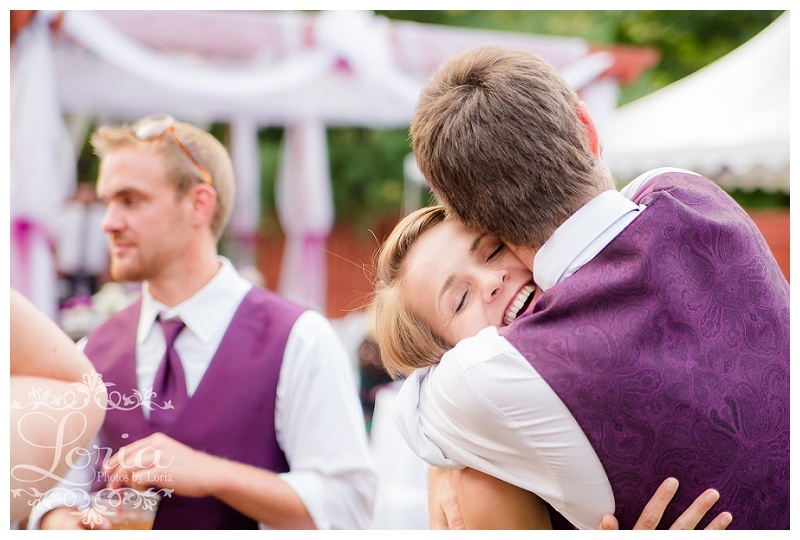 Before the ceremony, Alyssa and her and Doug's daughter, Amaya, stole some sweet snuggles. After a simple and sweet ceremony, we drove just 3 minutes down the road to a small park so we could get away from the festivities and steal some photos. 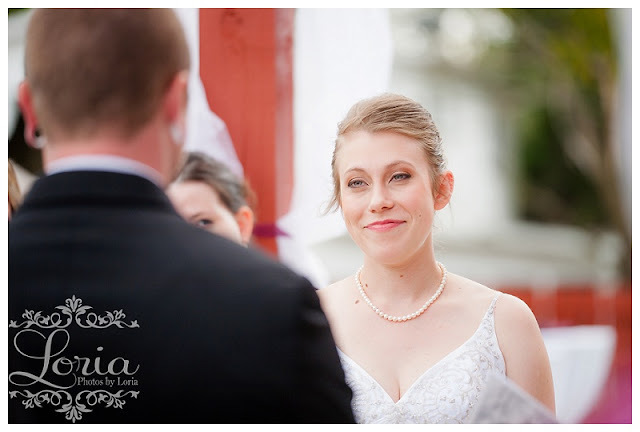 Does she not have the most beautiful eyes?? 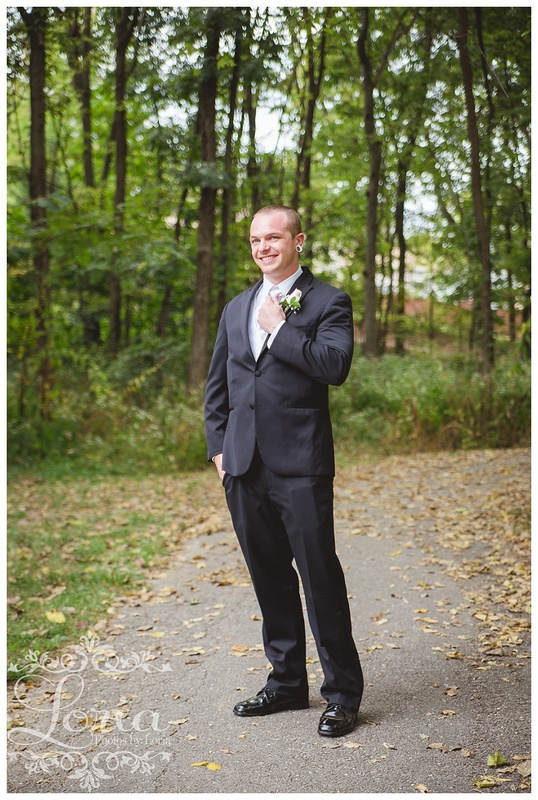 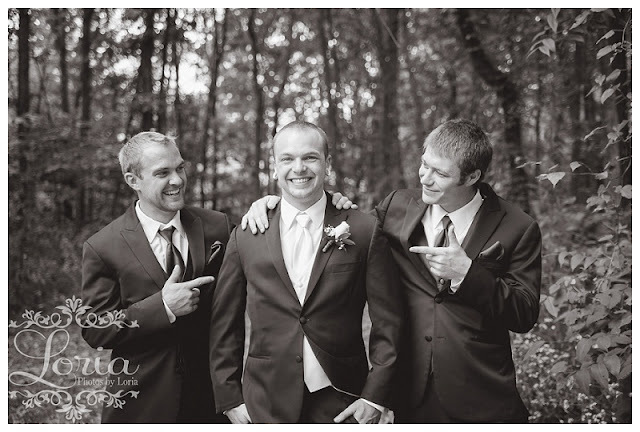 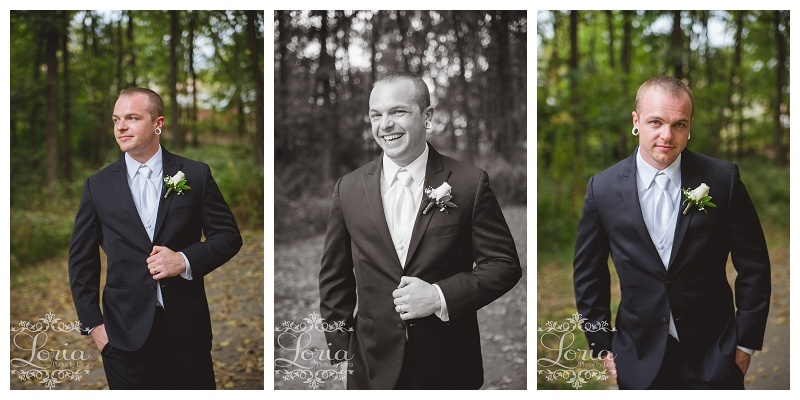 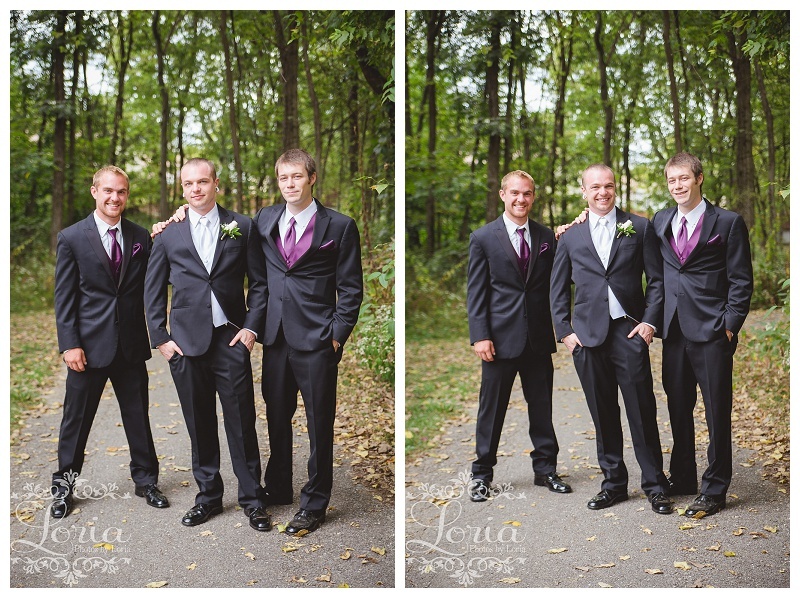 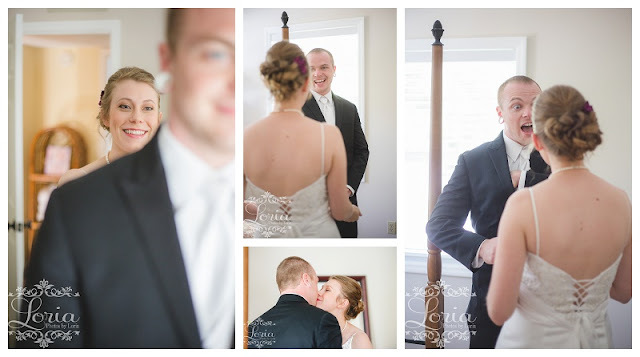 And I don't mean it lightly when I say that when it came to groom portraits, Doug rocked it! 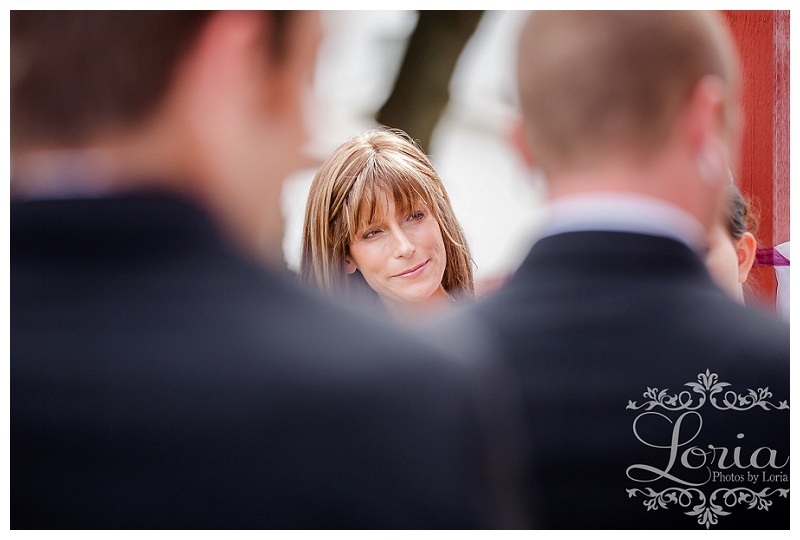 The lovely day thus far was followed by an equally lovely reception! Special thanks to my second shooter, Cash, for helping in many ways. 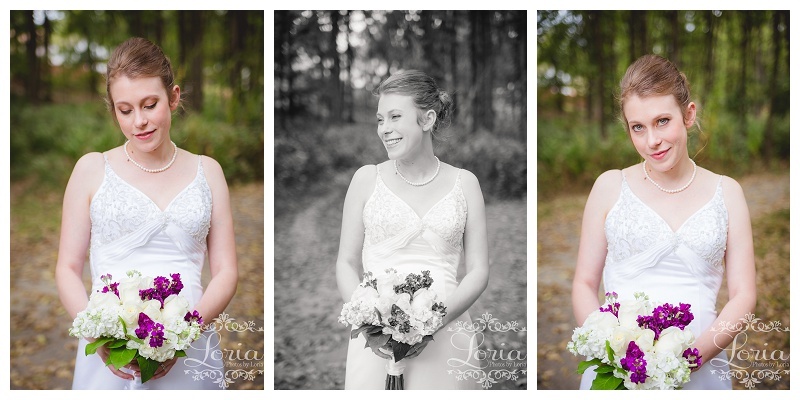 Alyssa and Doug, thank you so much for having me along to enjoy and document this beautiful day with you!! Congratulations!! 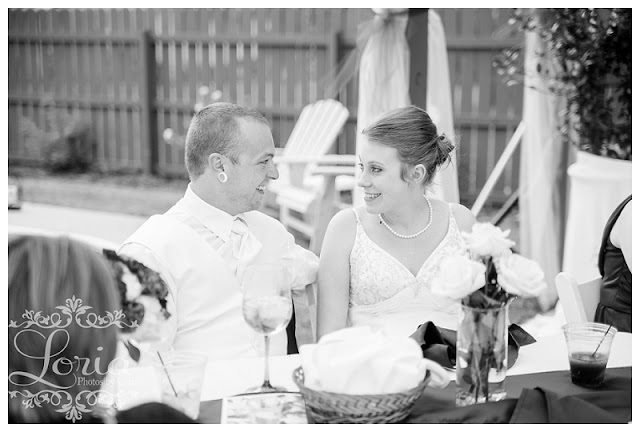 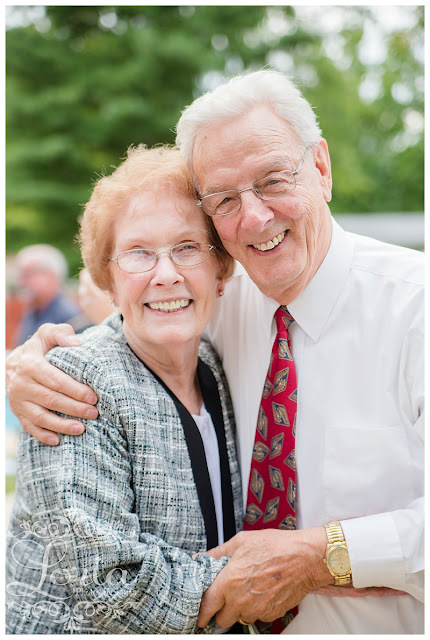 May you have the most beautiful of times together for many, many years to come.